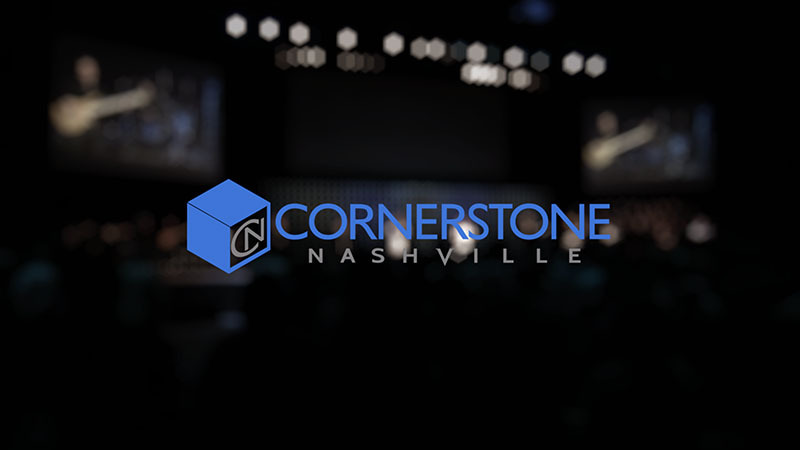 Cornerstone Nashville had a TV show, and needed re-visioned, re-designed, and given some love. There were no systems put in place, no graphics, files, b-roll, or anything of that kind that was useable, so everything had to be done from scratch. From the way the camera's, lighting, and stage looked, all the way to the final stage of the delivery, had to be streamlined. I spent a few months taking notes and observing, and eventually got an efficient production workflow. These are a few of the transitions, pages, and lower thirds to help brand the TV show. There was a very outdated opening, and it needed updated. At that time, the church was also more know for the leader, and not the organization as a whole. 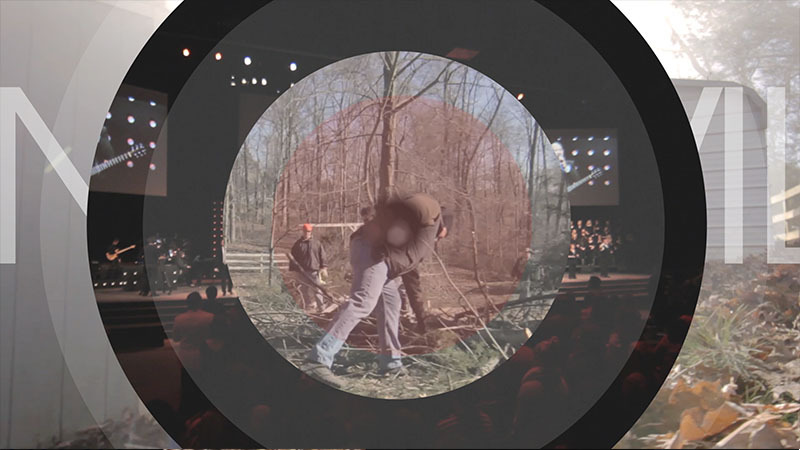 A large objective of this was to start introducing the church, and not just the leader. The intro video was also wanting to serve as an intro for other events and promotions, so it had to work on all those fronts. These are some screen shots of that video.